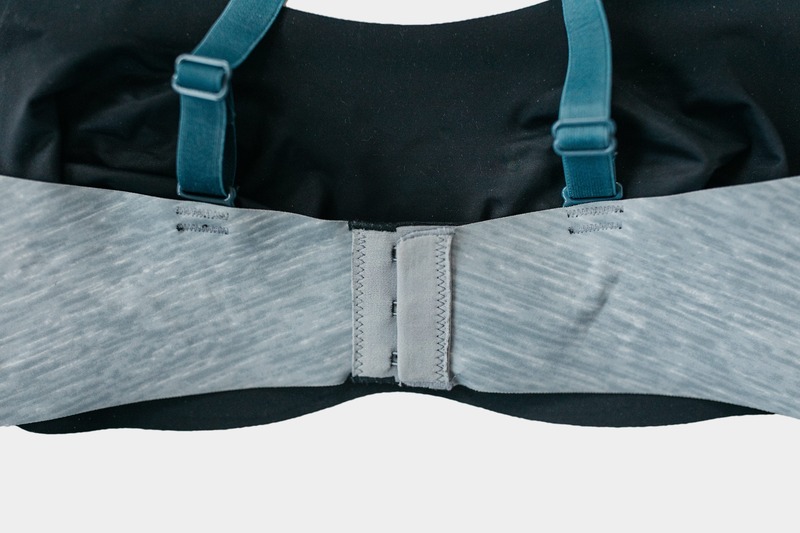 The Knix 8-in-1 Evolution Bra is marketed as revolutionary, and we mostly agree. “8-in-1” is a bit of a stretch, but we love the comfort and versatility. 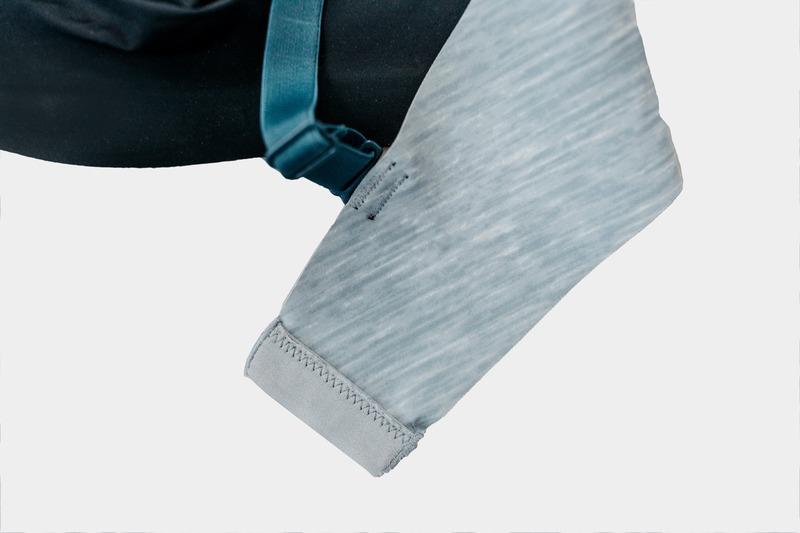 Tired of the same old complaints from women about their undergarments, the Canadian company Knix is looking to reshape things. 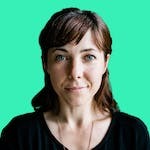 Designing all of their garments in Canada, and producing them ethically in factories in both China & South Korea, this company is making our hearts happy not just with their products, but also with their devotion to keeping things on the up and up. If you’ve ever worn a bra, chances are you know how rare it is to find a comfortable one, let alone one that gives you the support and shape you desire. Usually you need to choose two of those three options and just accept that the last request isn’t going to happen. Knix heard all of that and said “challenge accepted.” Their 8-in-1 evolution bra is a cross between a sports bra and an underwire bra. It gives the silhouette of an underwire bra, but the support and comfort of a sports bra. Sounds too good to be true, doesn’t it? We were skeptical too, but after just a bit of testing we’ve been pretty damn impressed. Just like the name suggests, the 8-in-1 Evolution Bra is designed to be worn 8 different ways. It’s completely reversible, with two different colors and matching straps for each side. How you wear it is entirely up to you, although we have to say that the whole “eight different ways” is a little deceiving. What they’re really suggesting is standard or cross-strap and then just mix-matching the color of the straps so that you can have eight options. It’s really two styles in two colors. We can’t imagine a time when we’d want to wear a black bra with beige straps, but feel free to prove us wrong. During our time testing this bra, we mainly used the standard style. After trying the cross-strap style, we felt it was far too tight to wear comfortably. We lasted maybe ten minutes with the bra in this style before having to re-jig it back to its standard style. The straps themselves are also fairly thick. While this is ideal for comfort and support, it does little for appearance when paired with spaghetti straps. But can we just mention again how surprised we are by how good the silhouette is with this bra? Good. Because we’ve really been pleasantly surprised. Its seamless design means it won’t show through tight clothing, and we can confirm that it really won’t. You also have the option of getting this as the regular bra or padded. 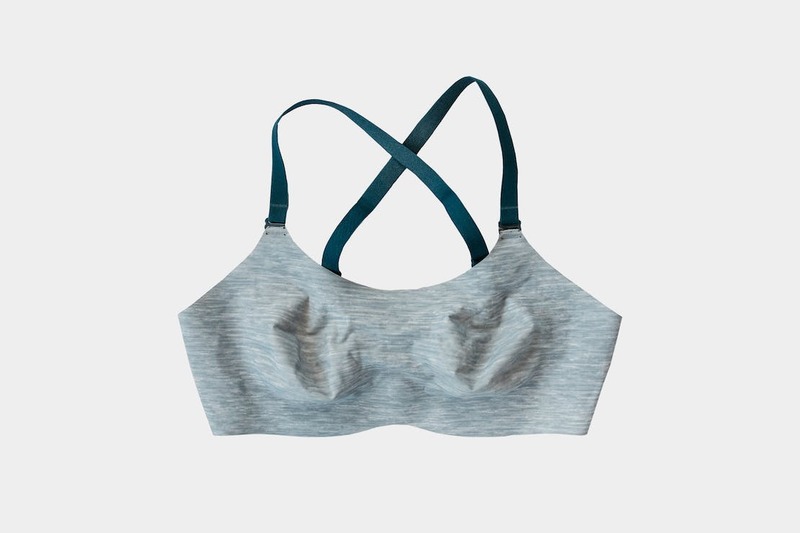 The padded option seemed like the obvious choice in order to maintain the shape of a typical bra rather than a sports bra, but you really don’t need it with Knix. Of course padding does offer some element of modesty on chilly days, so you do you. The other major claim with Knix is that they’re just as supportive as a sports bra. For travel enthusiasts, this would be ideal as it means traveling with even less. While we wouldn’t recommend throwing out your sports bras just yet, you could easily travel with this as your one and only. We found there was very little slippage during full yoga classes, and everything stayed mostly in place while trail running. 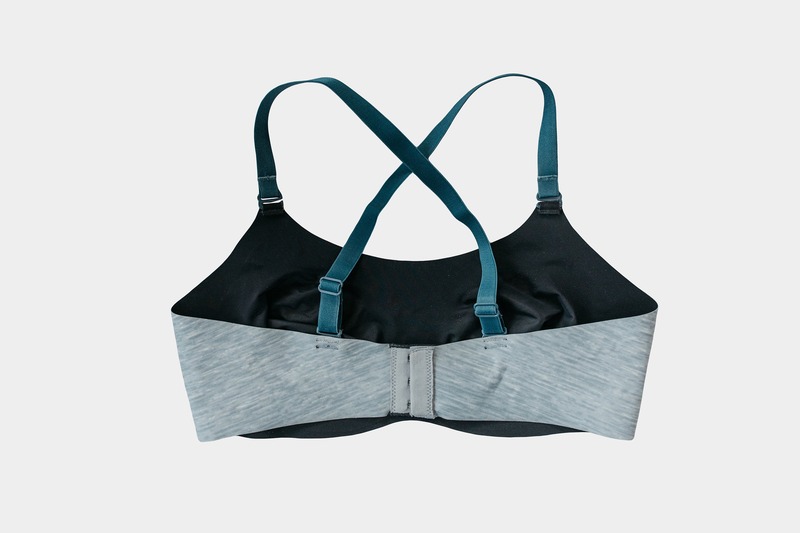 It doesn’t offer as much support as a sports bra, but it will do the trick. One thing we did notice was that by keeping the more standard bra closure at the back with the hooks n eyes made this bra less comfortable when doing an activity like crunches. The hooks n eyes sit right at your spine and dig in, making crunches even less comfortable than normal. While not a deal breaker, it does limit the types of activities you can use this as a sports bra for. Another great point for the 8-in-1 evolution bra is the material. This thing is made from nylon and spandex, so it’s stretchy and won’t trap moisture against your skin. It will start off a little snug, but eventually stretches and molds to your shape—which is part of what makes this bra so very comfortable. We should note, however, that the material does tend to fit loose under the arms and pushes out. This is really the only area that isn’t perfectly molded and we’re not crazy about how that looks. These materials also make the Evolution 8-in-1 easy to care for and quick-drying, which is ideal for travel. You can easily machine-wash or wash this bra in the sink with a gentle detergent and lay flat to dry. Knix does claim that it’s anti-microbial and won’t smell—and while we can’t verify that it’s anti-microbial, we can tell you that we tested how stinky it can get, and it doesn’t. After an absurd amount of days wearing this non-stop without a wash (we’re too ashamed to tell you the exact date, but more than what you’d be comfortable with), this bra did not force others to sit on the other side of the room. Is the Evolution 8-in-1 the bra to rule them all? Probably not, but it certainly turned our skeptical selves into believers. Who knew you could have support, comfort and a nice silhouette in one bra without selling your soul or wasting a wish on a genie? Well, now you can. Keep that wish for combating global warming or something. Fits tight. Great support and comfortable enough. Has molded to my shape and fits more comfortably, noticebly loose by the armpits. Comfortable and supportive. Not crazy about the loose material by the armpits. Still comfortable and supportive, the armpits haven’t loosened up further, but still not crazy about that. Finally tried the cross-strap design. Straps are far too tight to wear comfortably like this. Comfortable and supportive. Never got used to the loose material under the armpits, but by far the most comfy bra in the drawer. The 8-in-1 Evolution Bra may just be your ideal travel companion thanks to its reversible design, enhanced comfort and easy care instructions. While you may not be able to travel with it exclusively—although we think it’s mostly doable—you will definitely be able to trim down the number of bras you need to take with you on the road and how often you need to head to the laundromat. You should probably still plan to wash it though.